Taylor is a USDF Bronze and Silver Medalist. 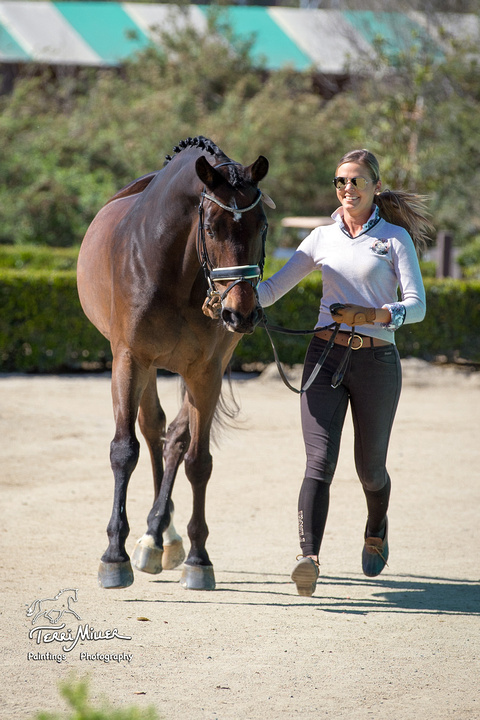 She is also a USDF Judges L-program graduate. Her passion for horses began at a young age, competing first in Hunters, and later Jumpers throughout her high school years. 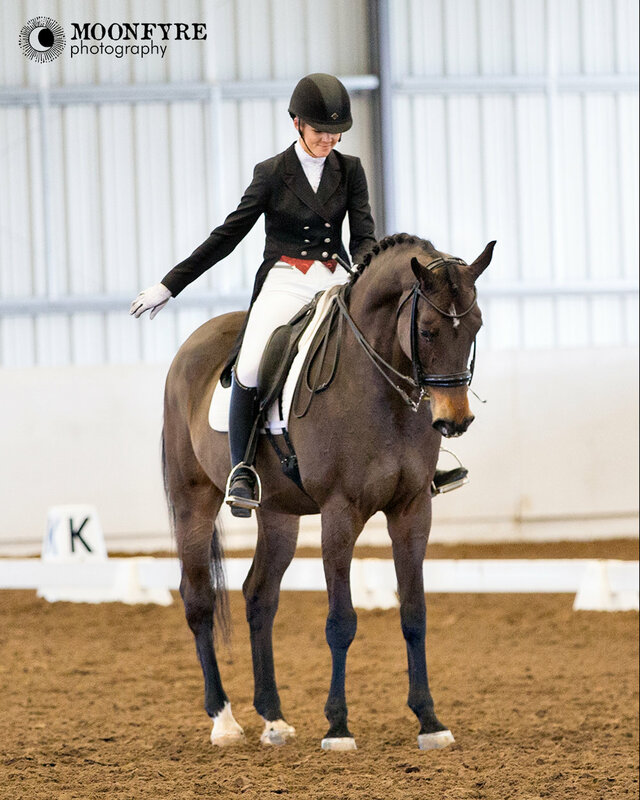 After graduation from Texas Tech University, Taylor began pursuing a professional career in dressage.